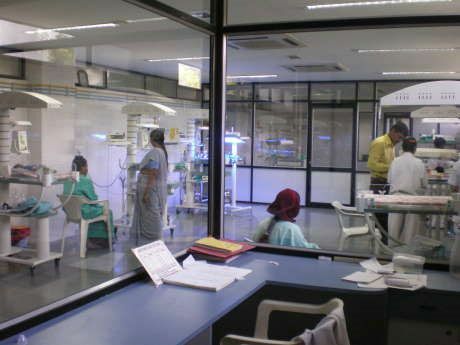 MGM's Medical College was established in the year 1990 in a campus over 25 acres land. 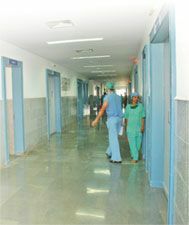 The constructed building of New Hospital and College stands over 4,50,000 sq ft. area. 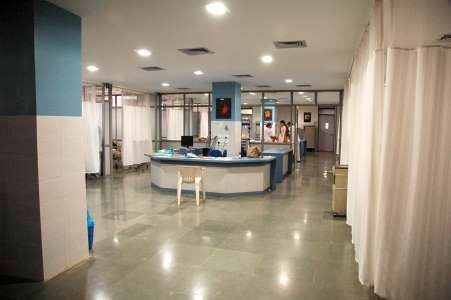 The Medical College is recognized by MCI since 1996 and is presently a constituent part of the MGM University of Health Sciences. The Institute is ISO Certified and is rated among the among top 30 Medical Colleges in India according to theHindustan Times survey.